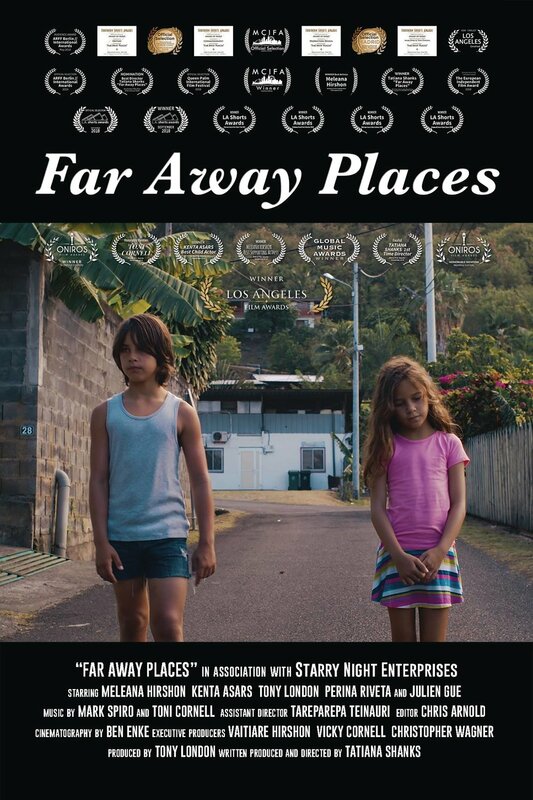 Far Away Places received 21 awards all around the world. Tatiana was 18 years old. She started a “Go Fund Me” page with her mom who was the main inspiration behind Far Away Places. 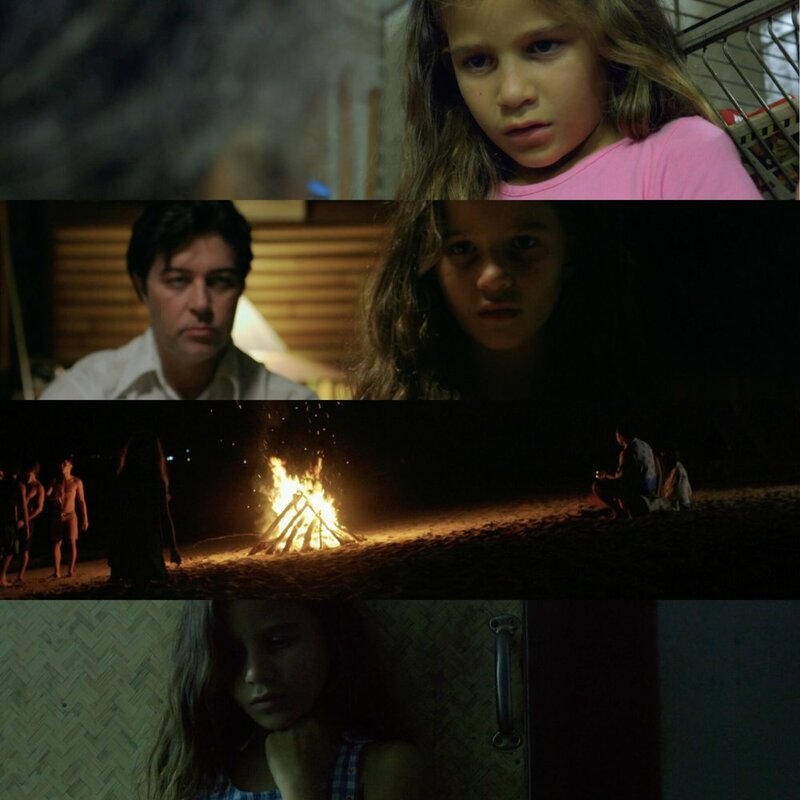 It took 2 months of pre-production, 10 days of filming and 1.5 years of post-production. It was her cousin’s first time acting. Her little cousin (9) and little brother (12) were the main characters. They found other actors through Facebook and mutual friends.